Dr. Schluter has provided comprehensive dental care to Placentia/Yorba Linda area residents since 1985. He earned his undergraduate degree in Biological Sciences at the University of California, Irvine in 1979. After studying for four years at the University of Southern California Dental School he was awarded his DDS degree in 1983. Postgraduate courses at the Kois Center for Restorative Excellence allowed him to develop greater expertise in complex restoration cases and cosmetic treatments. Regular attendance at continuing education courses enables Dr. Schluter to stay at the forefront of his specialty so that he can provide optimal care to his patients. He also attends courses focusing on all aspects of dental implants so that the most current treatment options are available to his patients. He has been a member of the North Orange County Implant Study Group for more than 10 years. Dr. Schluter is also dedicated to serving the local community. He serves as the team dentist for Cal State Fullerton and has lectured at the University for the Athletic Trainers Class on emergency dental treatment. He has treated many of the University's finest athletes and coaches. Dr Schluter is a member of the American Dental Association, the California Dental Association and the Orange County Dental Society. He has been a member of these organizations for well over twenty years. 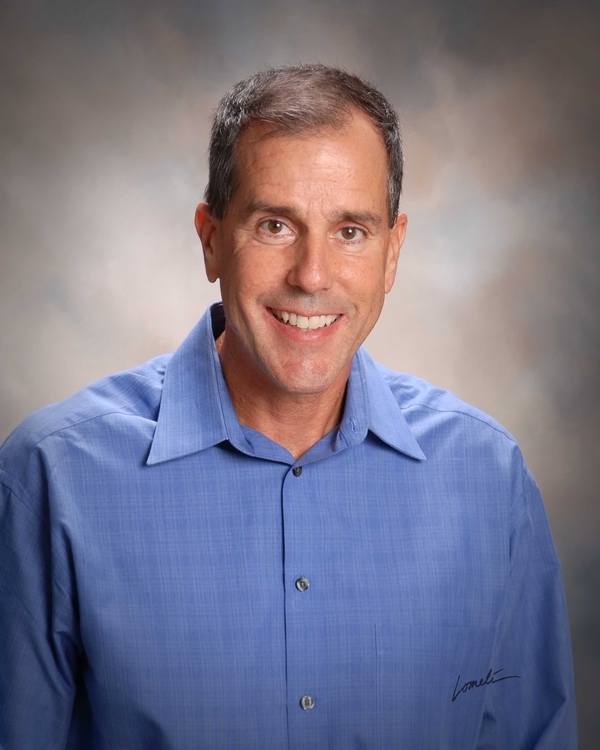 Dr. Schluter resides in Yorba Linda with his wife Vicki and their 2 children, Alyssa and Erik. He has lived in the area all his life. Sally has been with us since 2001. She runs the business end of the office. Sally makes appointments, bills insurance, coordinates treatment with other offices. Without her chaos would ensue. Ellan has been with us since 1992 when she graduated from the Bryman College for dental assisting. Ellan runs the back office. She works with Dr. Schluter providing treatment to the patients. She is great at what she does. Kim has been with our office since 2003. She graduated from Cerritos College Dental Hygiene program in 1985. Kim keeps all our patients' mouths clean and fresh and happy.She is thorough but gentle.